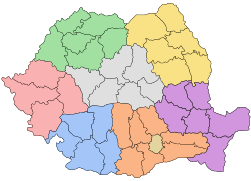 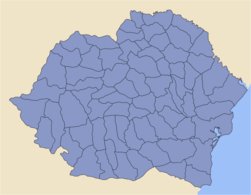 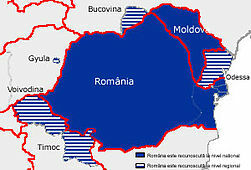 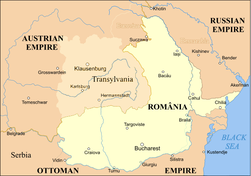 English Transylvania is a historical region in Romania. 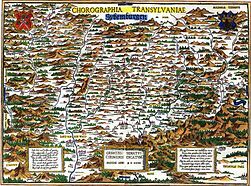 More images Transylvania - Transylvania (Category). 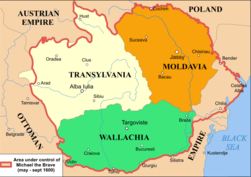 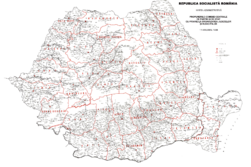 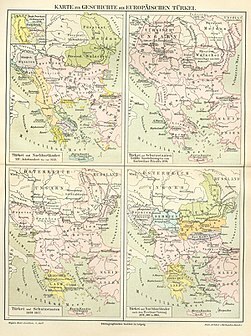 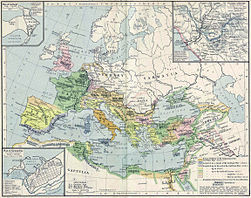 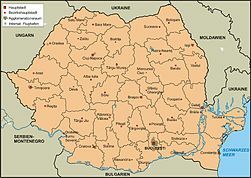 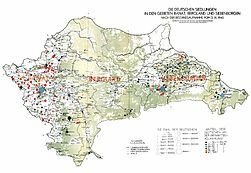 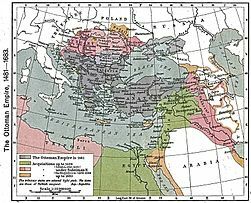 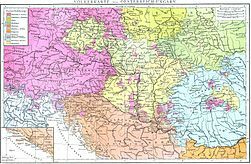 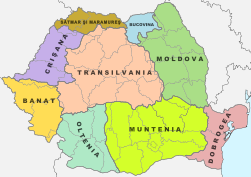 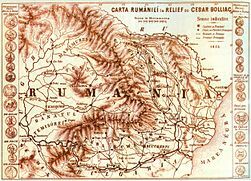 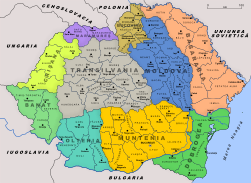 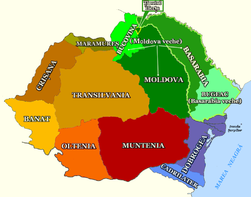 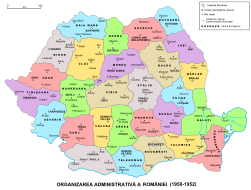 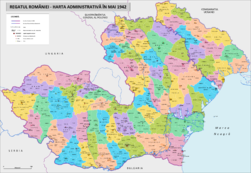 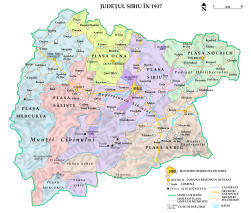 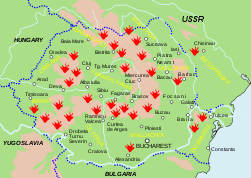 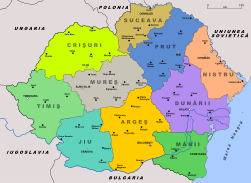 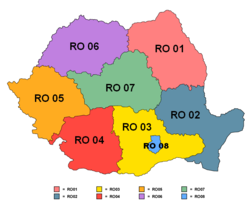 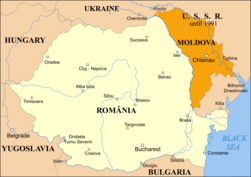 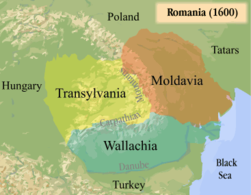 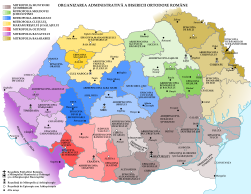 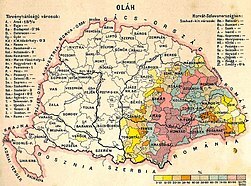 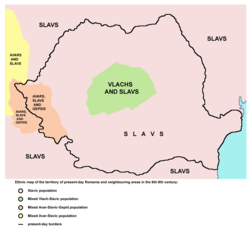 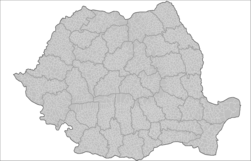 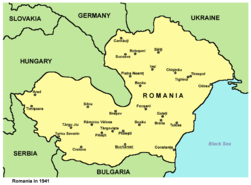 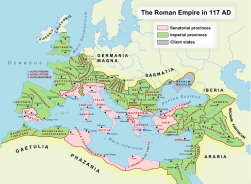 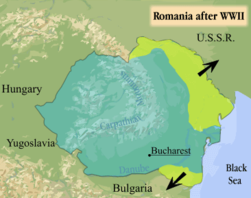 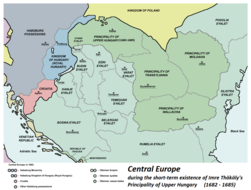 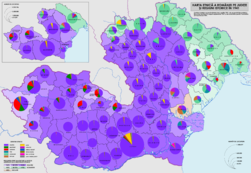 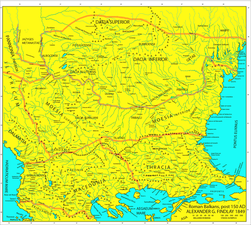 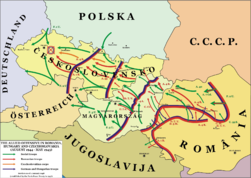 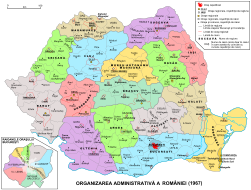 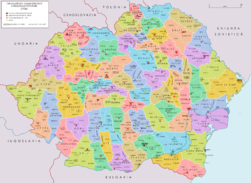 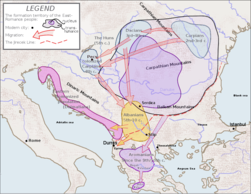 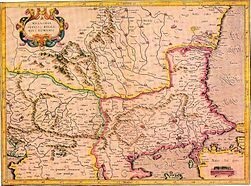 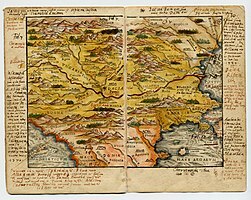 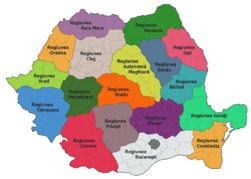 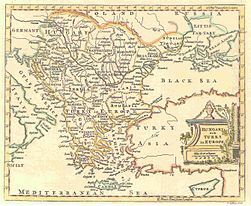 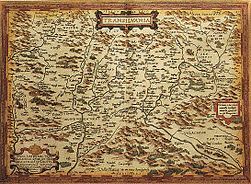 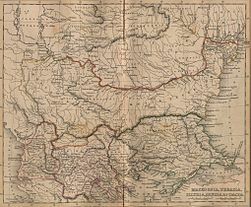 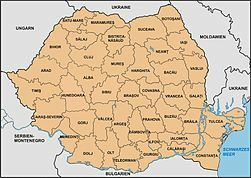 This section holds a short summary of the history of the area of present-day Transylvania, illustrated with maps, including historical maps of former countries and empires that included present-day Transylvania. 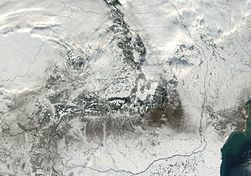 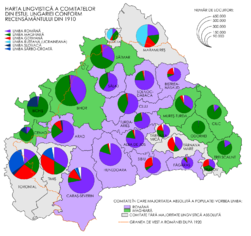 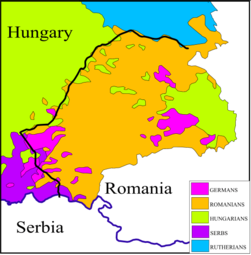 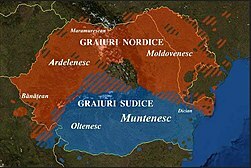 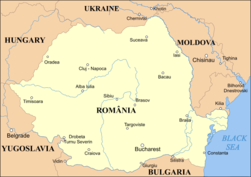 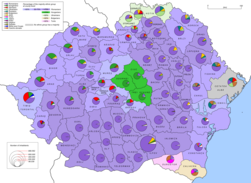 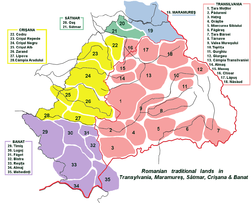 Traditional ethnographic romanian lands of Transylvania & Partium. 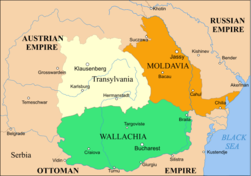 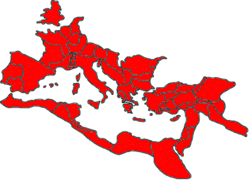 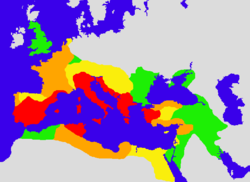 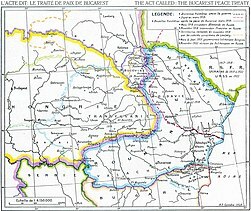 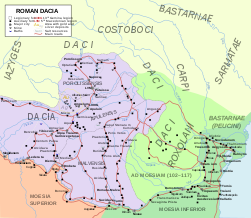 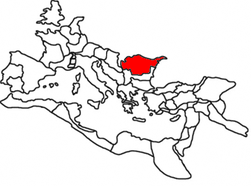 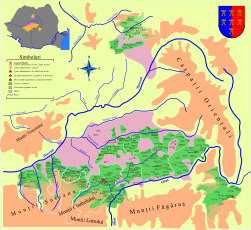 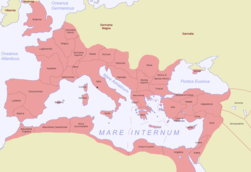 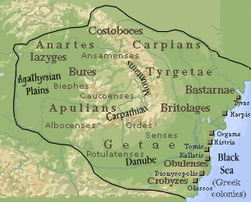 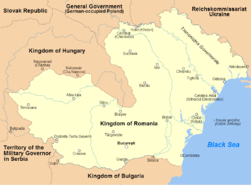 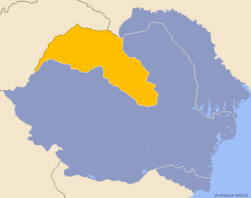 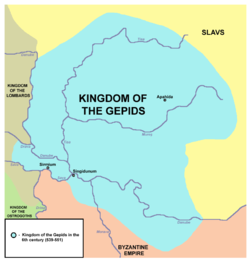 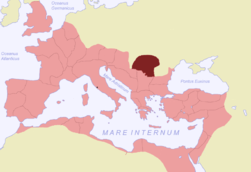 East-Hungarian kingdom & Principality of Transylvania in the XII century. 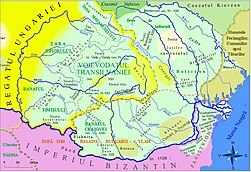 East-Hungarian kingdom & Principality of Transylvania in the XIII century. 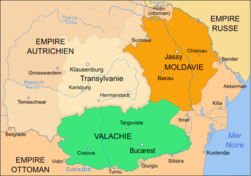 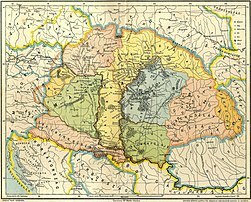 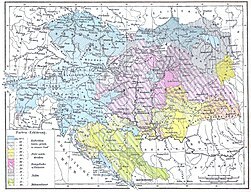 East-Hungarian kingdom & Principality of Transylvania in the XV - XVII centuries.